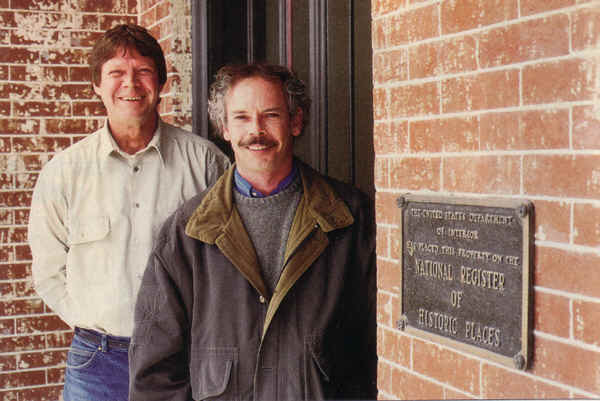 In 1979, River City Restorations was formed to offer a full range of contracting and consulting services in the field of historic preservation. Since then, RCR has worked on hundreds of historic building projects diverse in style, age, building type and scope of work. River City Restorations has been honored by several organizations for their preservation work throughout Northeast/Central Missouri, West/Central Illinois, and Southern Iowa. 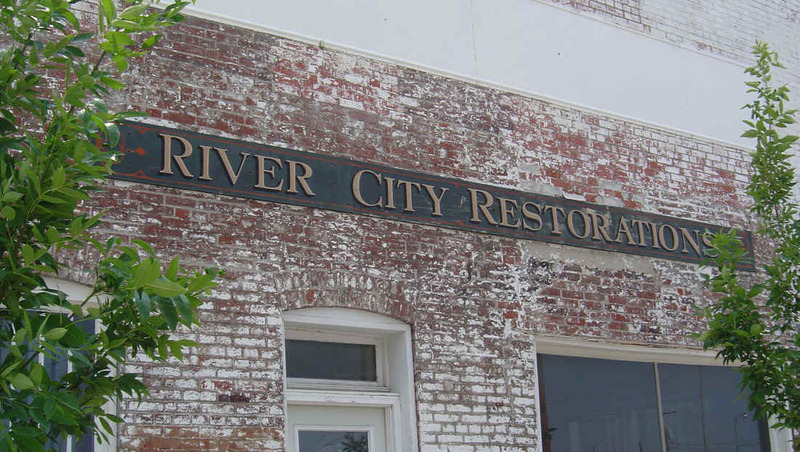 River City Restorations has completed numerous certified rehabilitations of National Register Properties and numerous private, governmental and non-profit museum restorations. Logistical problem solving, practical solutions, attention to detail and craftsmanship are trademarks of River City Restorations.